Last Saturday 18th July 2015 saw the Inaugural A Pooch Affair in Canberra. With so much on offer for a dog show, I was very keen to take Ref for a big day out and make the trek to Canberra from South West Sydney. And let me say, for a 13 hour day return trip, it was well worth it. So what is A Pooch Affair? Well basically they are a doggie day out event. A boutique dog event to bring together the Canberra dog community under one roof. Yep that’s right, under one roof. An indoor dog event that dogs could attend. That alone is great cause regardless of the weather, all pooches and humans could still head out for a great day out. A Pooch Affair was held between two pavilions at Exhibition Park in Canberra. Each pavilion had something unique to offer guests with The Doggie Mall, The Doggie Diner, The Doggie Day Spa, a chill zone with a Doggie Bookshop and my favourite, High Tea with Dogs. There was a wonderful range of stalls covering quite a range of different dog products and services at The Doggie Mall. At the entertainer ring there was a variety of exhibits happening including obedience, agility and detector dog demonstrations. 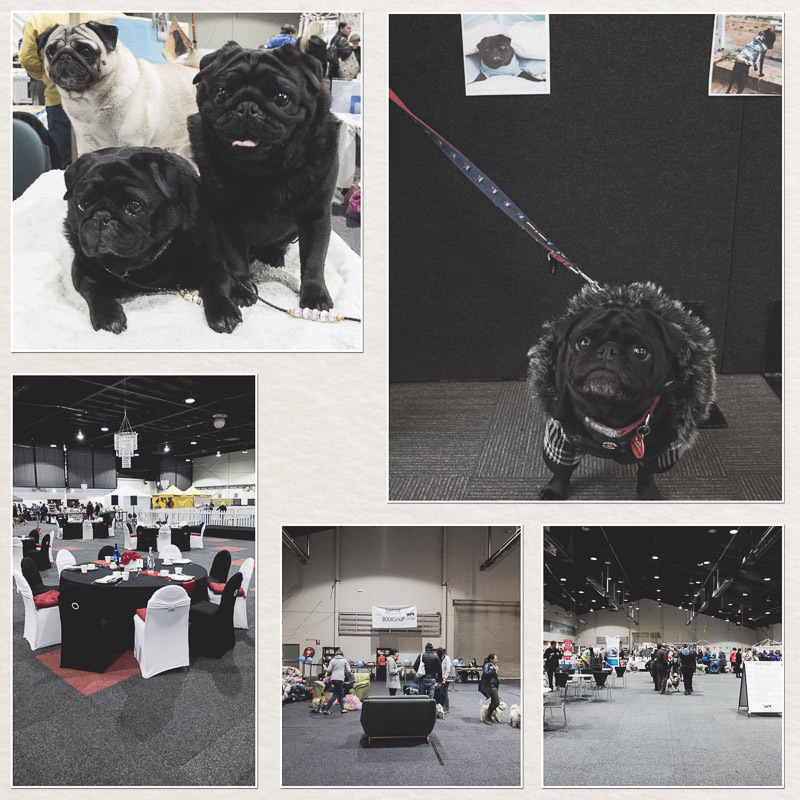 On the main stage you could find a breed showcase, the ask a vet segment, a grooming and colouring demonstration along with a health and behaviour Q&A and a meet the pooch session to coincide with the adoption centre. 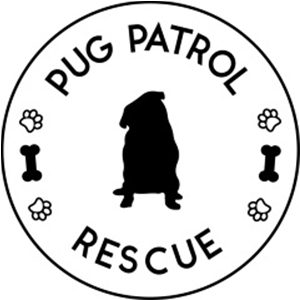 The organisers of A Pooch Affair teamed up with our friend Punky to organise a pug hour where the pugs from Canberra could come together for an hour of pug playtime. This was such a great way to show off the breed and their personalities as they interact with each other. 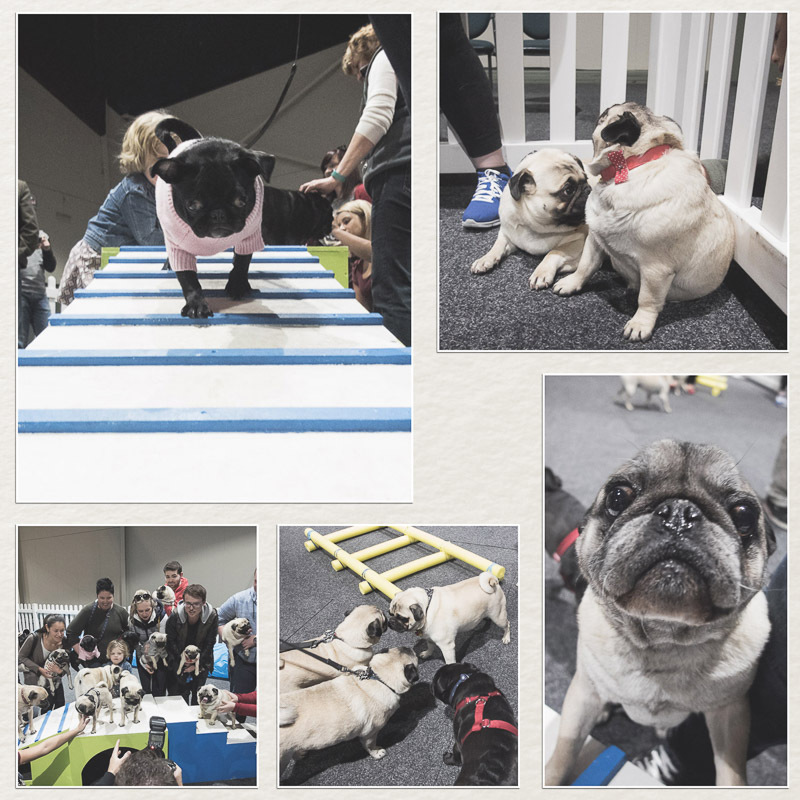 Pug hour was certainly a highlight for me as I enjoyed watching how Ref interacted with pugs he has never met before and exploring the agility area in which it was held. Pug Hour saw about 40 pugs come together to form probably the biggest pug grumble I have seen so far. 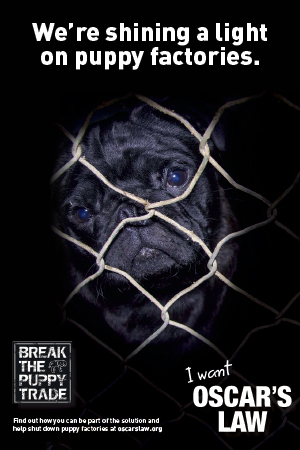 There were so many adorable pugs from 4 month old puppies to gorgeous senior pugs and every age in between. I’d say it was pug heaven. Now I have to admit that with the long drive to Canberra, I was very keen to slip in a quick photo of Ref at Parliament House. So we had a little sneak out of the event and took a drive to just get this one photo. 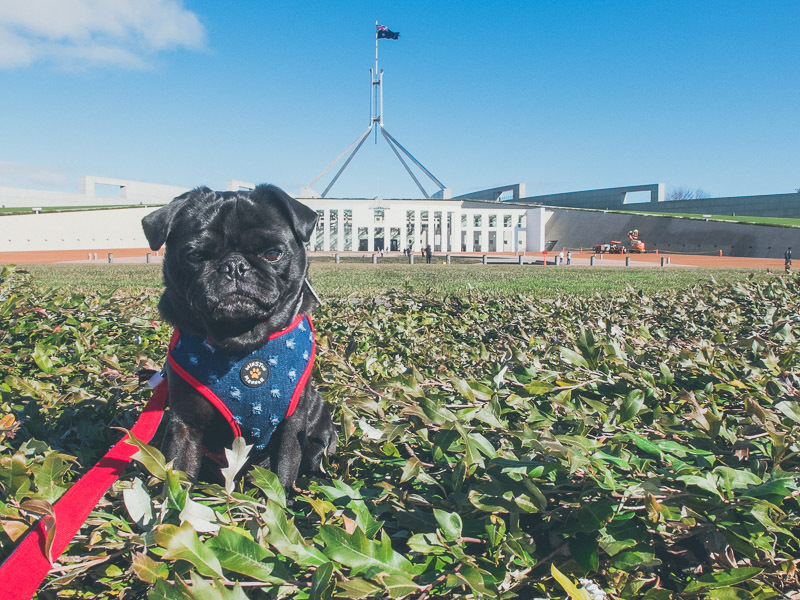 Oh and a sneaky little poop on Parliament House grounds from Ref. Our afternoon was set to be the best part of the day as we were guests at the final sitting of High Tea with Dogs. Now this was the most impressive thing I have ever seen at a dog event so far. Like seriously, high tea with your dog. How awesome does that sound? Well let me tell you, it was pretty darn awesome. The high tea area was such an elegant space with a red, white and black theme. Looking at the area, I was wondering how it was all going to work. To put it simply, your pooch sat at the table with you. Now they did have to have superb manners to sit at the table and thankfully, Ref is used to that. He was so in his element though he did get to eat at the table which was pretty special for him. Now the food at high tea was something else. The humans had a choice of champagne or orange juice on arrival followed by a wonderful selection of sandwiches, scones, croissants, macarons and petit cakes followed by tea or coffee. It was all pretty good, especially those scones. But here is the impressive menu. The dog menu. 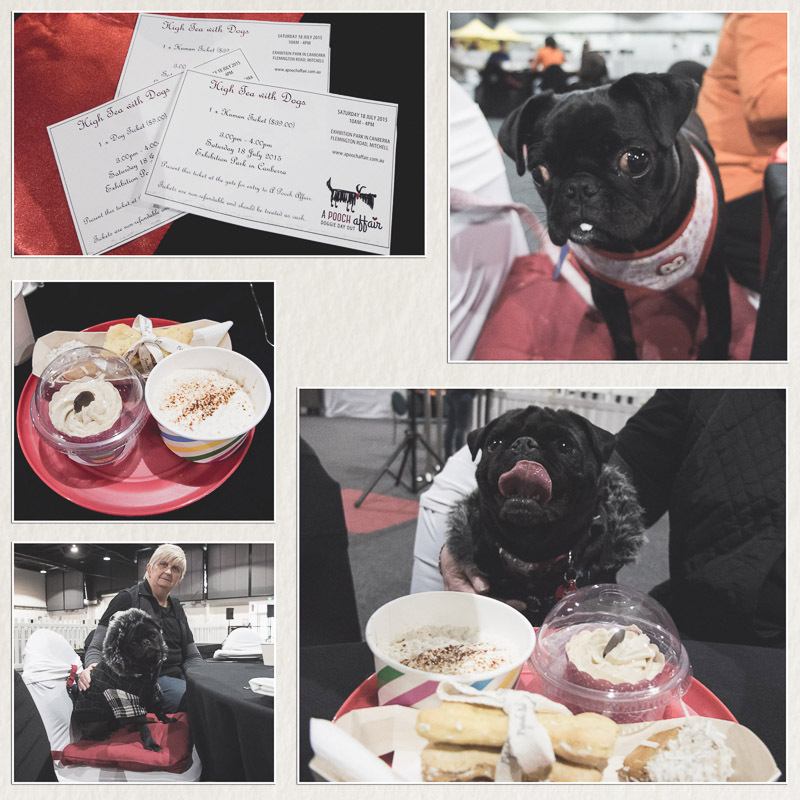 Ref was served a puppychino with a carrot & carob cupcake with peanut butter frosting, a trio of biscuits including savoury cheese, bacon delight and banana & honey along with a peanut butter melting moment dipped in carob & yoghurt with coconut slivers. And this was all served on a take home plate that becomes frisbee. (Such a great idea might I add). Now if you think that dog menu sounded better than the human menu, I can say it look amazing too. And if the humans wanted, they could sneak a bite should their pooches allow them as it was all made from human grade food. Ref didn’t take long to gulp up his puppychino which he enjoyed so much. But with so much food for a pug (yeah I know pugs would eat non stop if we allowed them), I did limit Ref to what he could have knowing full well he would still expect his dinner when we got home in a few hours time. He rather enjoyed what he had and we took home one biscuit and his cupcake to have the next day. And he enjoyed those the following day too. All in all, the High Tea was just a fantastic experience and wonderful memory to have with Ref. In fact, the whole day was a great outing. A Pooch Affair was a very well organised event that I truly look forward to seeing grow in stature in the coming years. Hopefully more Sydney-siders will make the trek down to Canberra for the next one. And let’s hope we see High Tea with Dogs start popping up around the country now with such a huge success at A Pooch Affair. I want to thank Paula from A Pooch Affair for putting on such a great event and for having Ref and I as their guests at the high tea after winning their Instagram competition. Be sure to keep an eye out for the next A Pooch Affair. I know we will be. Great article and photos Kristy.